[IDALMSA-6596] - CPU Time limit exceeded error for target rollover (Job target and Performance Indicators) with large number of users x assigned targets - 3600 targets. [IDALMSA-6662] - PerformanceIndicatorsCalculatorBatchTest failure on May 4 Build. [IDALMSA-6681] - GeneratePartnerUsersControllerTest class failure on May 12 Build. [IDALMSA-6879] - Objects not loaded properly for Draft Jobs having Drill-down hierarchy whose middle object is deleted from backend. [IDALMSA-6884] - SerializePPIResultsSchedule does not implement the schedulable interface error when trying to schedule Send PPI Results Batch Job. [IDALMSA-6927] - Optimize cloning error message to specify actual affected fields names inorder to make it more friendly. [IDALMSA-6936] - After deleting task mapping on task pop up, focus redirected to top of the job page instead of task pop up. 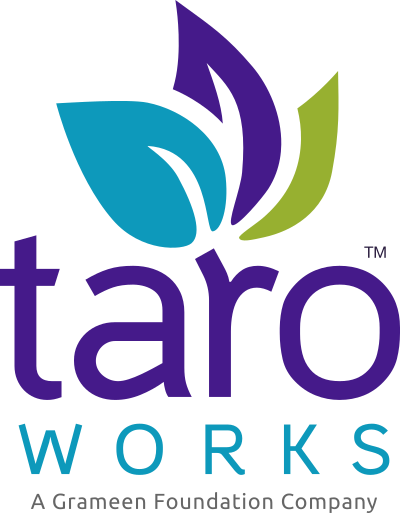 [IDALMSA-7080] - Customer sees error from TaroWorks when trying to create a Partner User that is not related to TaroWorks. [IDALMSA-6814] - Ability to Add Optional Codes to Single and Multi-Select Options for Analysis. [IDALMSA-6094] - As a TW User I don't want to hit any object limits in any page with an object drop-down list. [IDALMSA-6548] - As a TW User, I want to be able to add multiple drill-down hierarchies to a single job. [IDALMSA-6550] - As a TW User, I want record information from multiple drill-down hierarchies to be sent to mobile. [IDALMSA-6976] - As a Performance Target Manager, I want to only see Partner Users for which I have access to their Contacts if OWD is Private. [IBTFF-1524] - Answer of the question on which user removed the group is moved to the next group. [IBTFF-1583] - 'Supporting text/Instructions' is visible two times for date/time question when the question is not required. [IBTFF-1740] - App crashes if there is no records on first hierarchy level, on job without mapping. [IBTFF-1430] - As a FO, I see a clearer message when I am prompted to download a diff version apk. [IBTFF-1598] - Multiple Drilldowns - Handle changes to sync protocol. [IBTFF-1629] - As a FO, when I edit Response Validation field on saved jobs, I want to see the correct Response Validation after editing the answer. [IBTFF-1774] - As a Mobile User, I want read only values to be displayed on print view.